Review: Meet Cute by Jennifer L. Armentrout, et al. 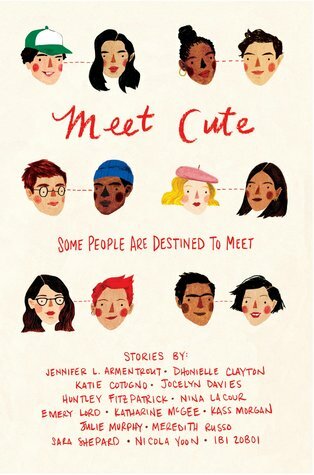 Plot • Meet Cute is anthology of short stories by some of my favorite YA authors all revolving around the first moment when two people meet and where it goes from there. And let's be real – who doesn't love a good meet cute? There's something special about that moment whether the circumstances are sweet, funny, like something out of a movie or even disastrous. Siege Etiquette by Katie Cotugno: Messy, complicated and kissing. Exactly what you'd expect! 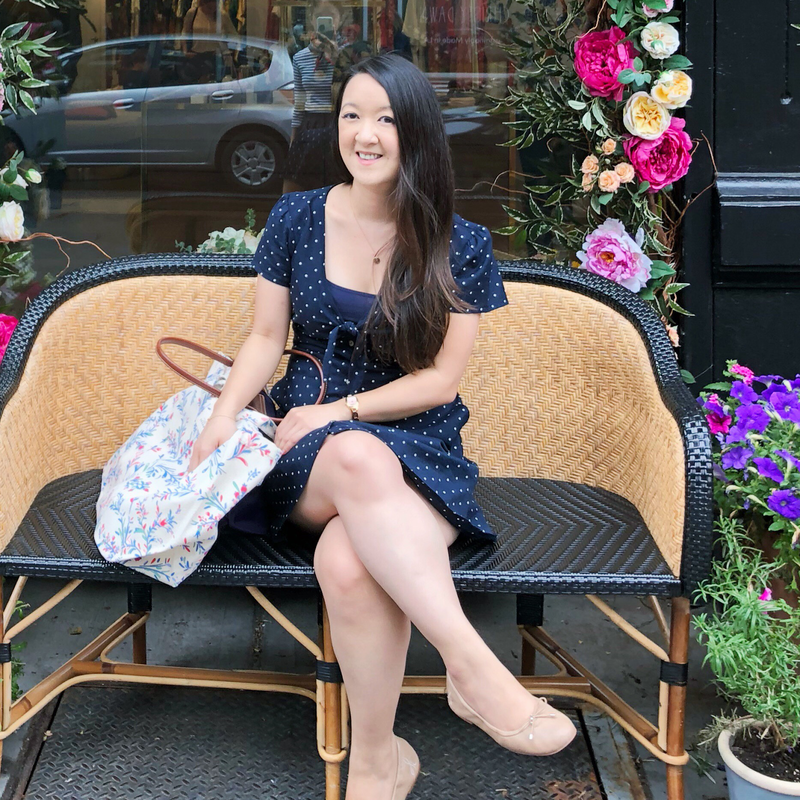 The Intern by Sara Shepard: Music, walking around the city, alternative POVs. Oomph by Emery Lord: An airport meet cute by Emery? Yes yes yes. 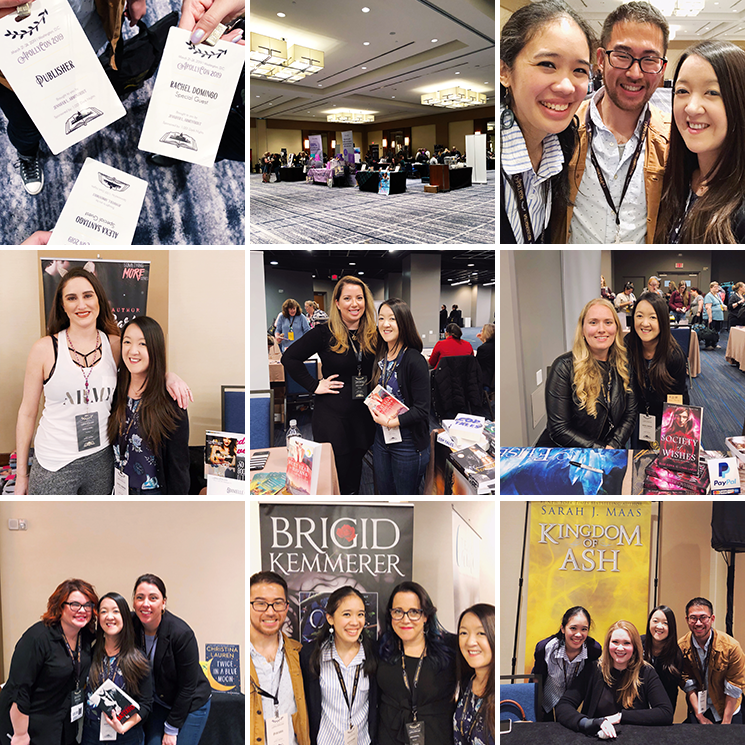 The Dictionary of You and Me by Jennifer L. Armentrout: My absolute fave in the anthology, which doesn't surprise me. It's just so sweet and the perfect story for my book/library-loving heart. The Unlikely Likelihood of Falling in Love by Jocelyn Davies: Statistics, subway rides and chance = my second fave. Overall feelings • I really enjoyed this anthology! Of the 14 stories, I loved the 6 mentioned, liked a few others and "DNFed" a couple. For me, that's pretty good! What's your favorite meet-cute in books/movies/TV? • My favorite is when Celine and Jesse from Before Sunrise meet on a train. They're sitting across from each other reading when a couple sitting near them start to argue loudly. They share a look and soon begin talking (and eventually he convinces her to spend 24 hours in Vienna with him). I'm reading this right now and I'm not even the slightest bit surprised that we have the exact same favorite stories so far! I can't wait for my train ride home- I'm up to Jennifer L Armentrout's story!